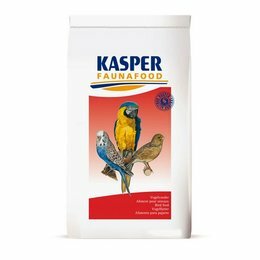 Kasper Faunafood, expert on food for hobby, social and exotic animals, has a wide range of food for many animal species from various biotopes in every stage of their lives. A young animal needs more protein than an adult animal while an animal that has to perform needs much energy. 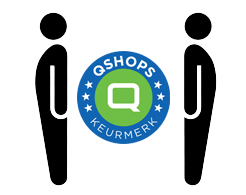 For animals at rest a maintenance diet should be sufficient provided that they get the necessary nutrients. 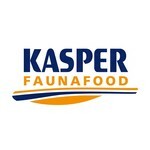 The specialised nutritionists of Kasper Faunafood are developing the various scientifically composed mixtures, based on specialist literature, knowledge of biologists and last but not least your experience as a (semi) professional user.